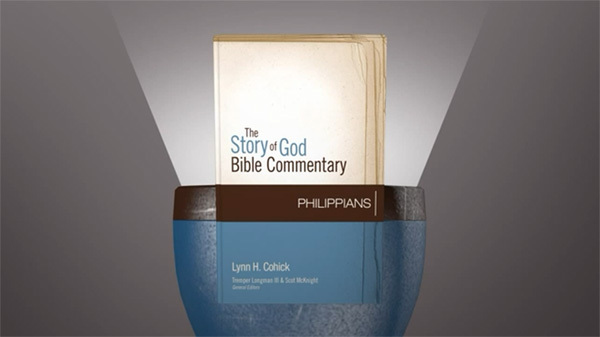 The Story of God Bible Commentary is a new commentary for today’s world. 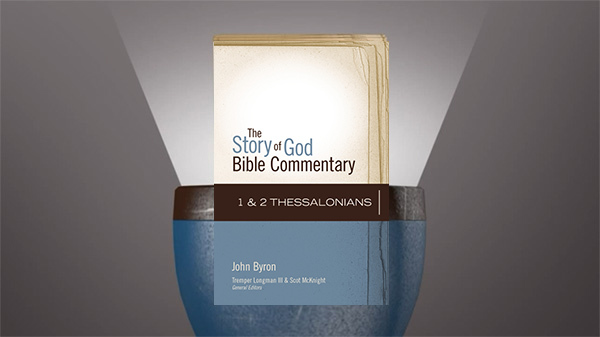 It’s the first commentary series to explain and illuminate each passage of Scripture in light of the Bible’s grand story. This “story-centric” approach makes SGBC a fruitful resource for pastors, students, Sunday school teachers, and everyday readers. Wherever you are — on the globe and in your faith journey — the clear and compelling SGBC series will equip you to live with creativity and faithfulness. Download a free eBook from Scot McKnight’s new book SGBC: Sermon on the Mount. 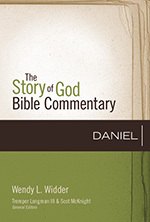 The Story of God Bible Commentary series will cover the Old and New Testaments across 43 volumes over the next 10 years. The Sermon on the Mount is the moral portrait of Jesus’ own people. Because this portrait doesn’t square with the church, this Sermon turns from instruction to indictment… This commentary has been written with the simple goal that God will use this book to lead us to become in real life the portrait Jesus sketched in the Sermon. Like the Thessalonians, we are sometimes tempted to lose hope and give up. It is in such situations that these ancient letters find new life… The death and resurrection of Jesus underpins everything Paul argues in [1 Thessalonians]. 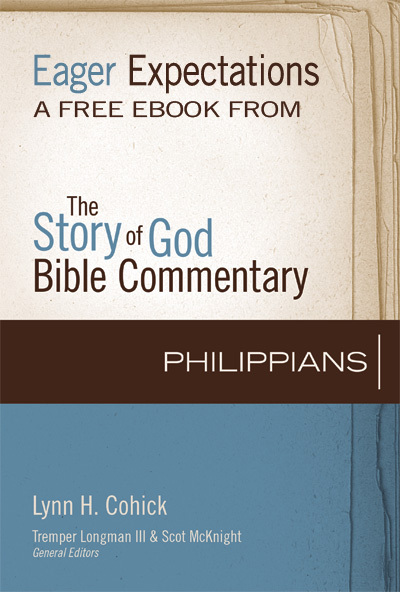 Philippians offers a treasure trove of ‘good news’ to the church today even as it spoke welcome words of comfort, encouragement, and exhortation to the first-century believers in Philippi.